We like to listen to your ideas, put our heads together, and come up with a yard you can enjoy for many years. 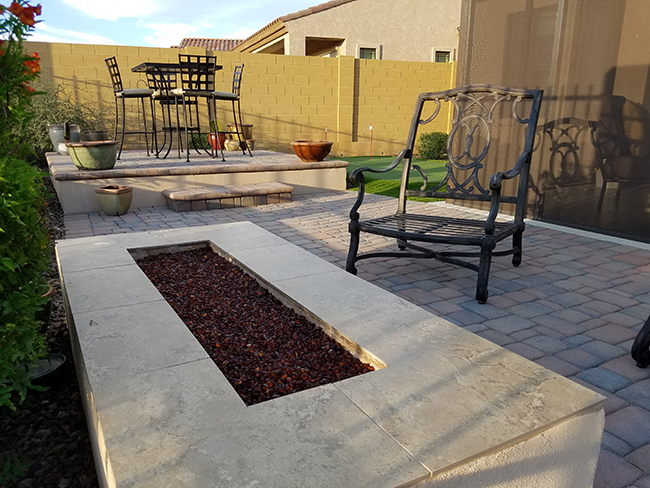 With our knowledge and experience we can help guide you to what’s best for our desert climate and give you and honest estimate of the job done right. 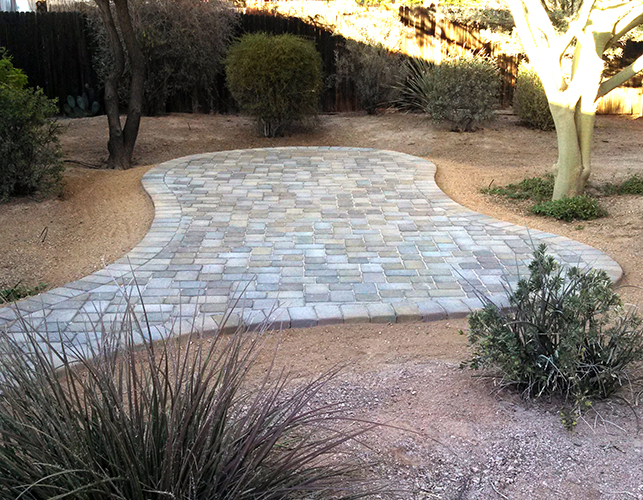 Design, installation, irrigation, sod, pavers, masonry, walks, walls, ponds and water features, fire pits, BBQ s trees and shrubs, Cactus, Boulders and maintenance. I had a Cactus garden as a kid and that’s where it all started! 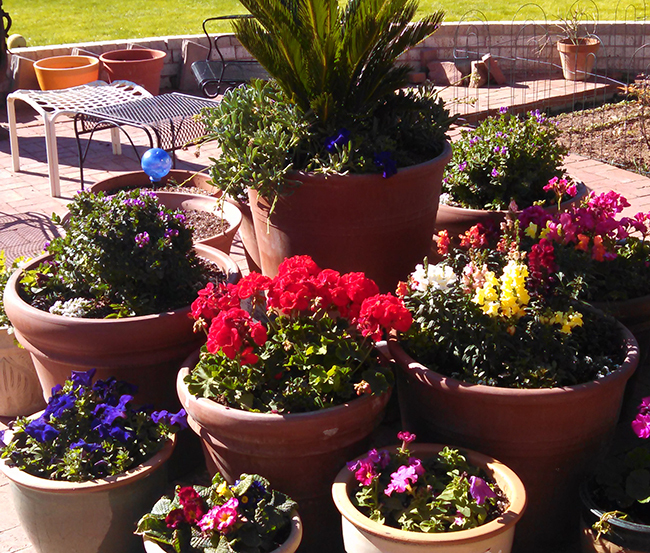 From then on I’ve always had and interest in plants and yards and always particularly loved the desert and how things survive here! Even us! Being outdoors is a nice place to be and making a cool shady place when it’s warm and a sunny warm place when it’s cool to go relax and enjoy is kind of a passion of mine! Rick is a native Arizonan whose obsession with plants and design goes back to early childhood days spent in the garden with his grandmother. 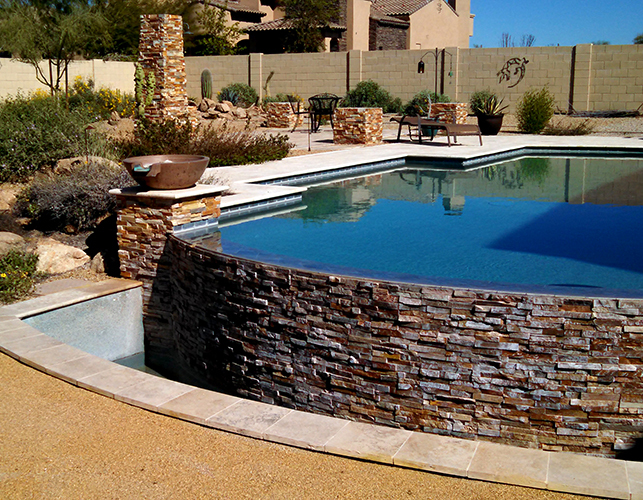 With over 30 year’s experience in landscape design and maintenance in the Valley, his unique perspective and extensive knowledge of native elements brings each client’s landscape visions to life.